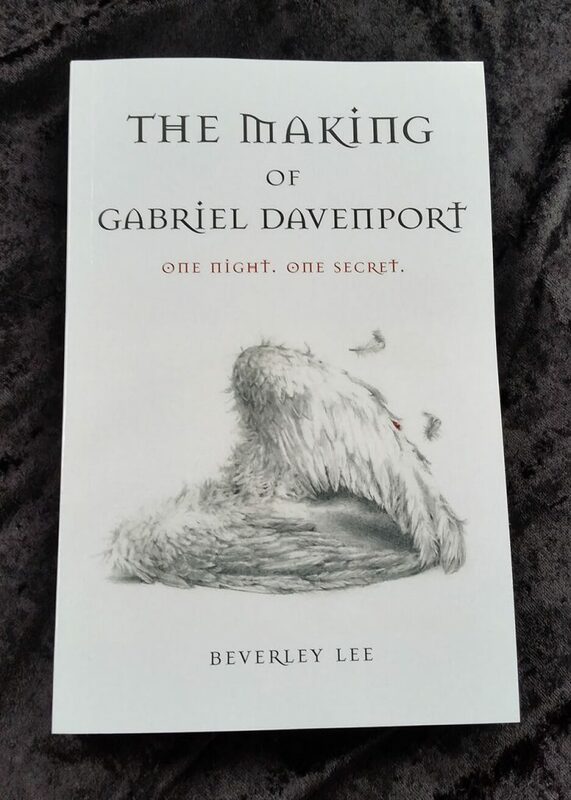 After a gestation period of 13 months, this week finally saw the unveiling of the long awaited cover to The Making of Gabriel Davenport! 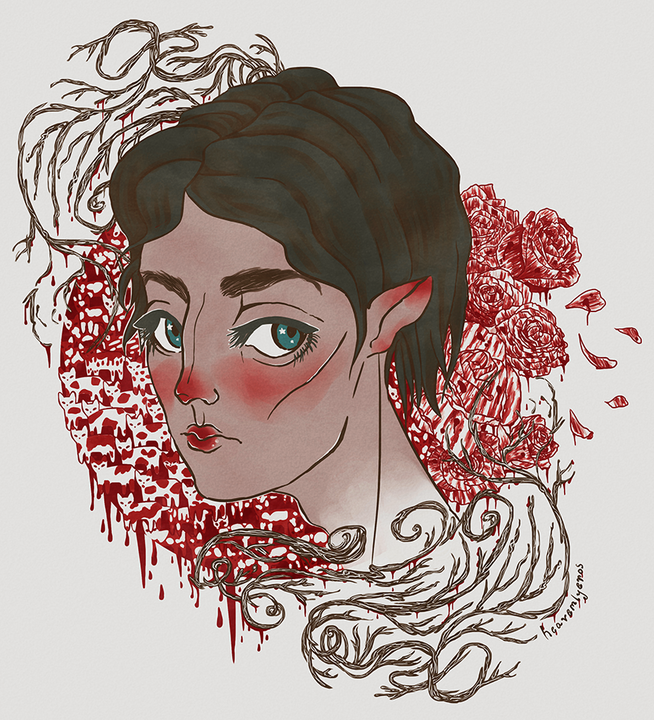 I couldn’t be more pleased with the result, *hand drawn* by the very talented Maria Elena Maxwell. 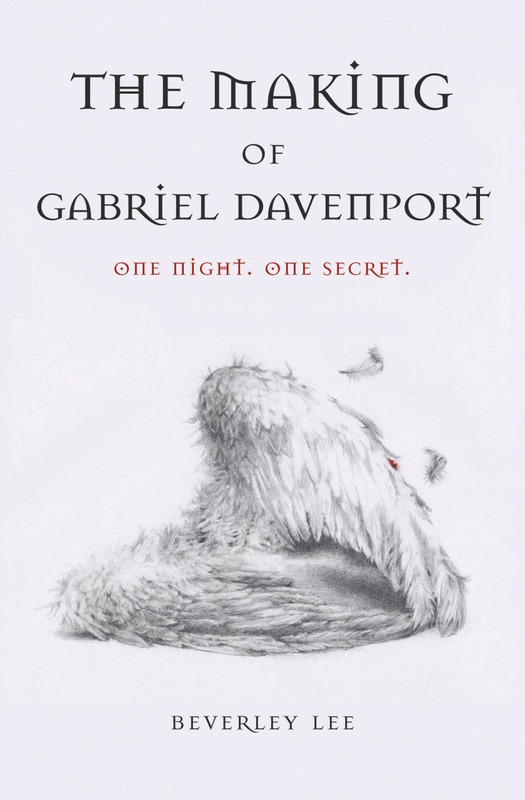 From the very beginning I wanted broken wings, to highlight Gabriel’s struggle. I wanted different shades of light to symbolise the fine line between darkness and light, and that blurred line inbetween where things hover in a lost place. And I wanted simplicity. The font I am in love with! From the arched A and the gothic T to the whole feel of the letters – they whisper of the happenings on that one night, where one secret threatens to destroy everything Gabriel holds dear, including his fragile hold on reality. Thanks so much, Aura! 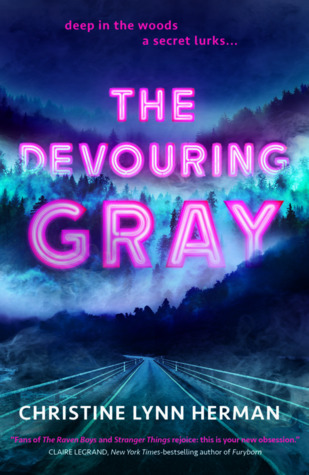 I’ve had an amazing response to it, I’m thrilled 😀 Now that it’s up on Goodreads as a tbr, it’s all feeling *very* real! This is phenomenal. I cannot wait to read this. “One night. One secret.” Sold! Great work, Beverly. You have a fan here in Virginia-U.S.A. Thank you so much, Nina! I couldn’t have got where I am now without the support from wonderful writers like you 🙂 so looking forward to sharing with you! 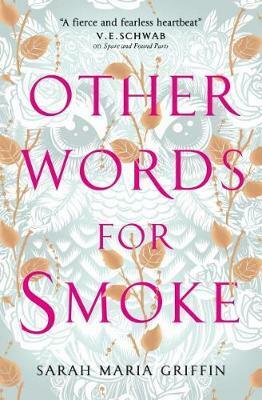 Everything about this much-anticipated book – words, artwork, design, website – is clearly done with heart as well as style. A magnetic combination. Well done, Bev, on being true to yourself, and to Gabriel. Just beautiful Beverley. Is there a teeny tiny spot of blood too? 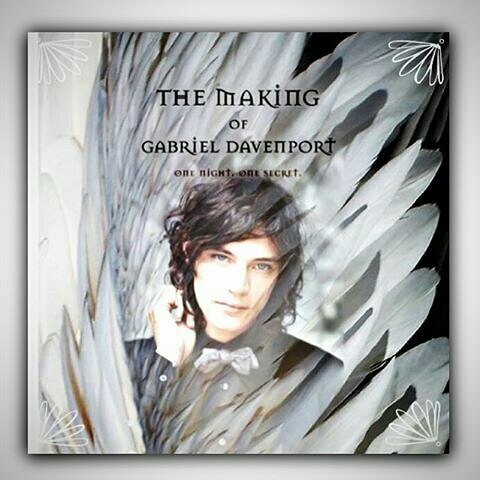 I cannot wait to read The Making Of Gabriel Davenport. There is, indeed, a tiny spot of blood 😀 Thanks so much for being part of my little book dream, Nadia! Thank you, dear Agnete 💜 for your words, your support and your belief in my dream! Thanks so much, Nicole 🙂 I really appreciate you stopping by and reading! This cover is amazing. That little red spot has me wondering and making me love it more. I’m waiting for this book to be part of my personal library.